Gulf Arab allies of the US have come under fire for introducing a series of draconian measures that limit Internet freedoms. The measures restrict content on social media sites, making “offending” posts punishable by extensive jail sentences. Saudi Arabia, Qatar, the United Arab Emirates, Kuwait and Bahrain have tightened controls on Internet freedoms recently, targeting social media and phone applications alike in their communications crackdown. Across the Gulf, dozens of journalists and social media users have been arrested since the beginning of the year for being in violation of the uncompromising national laws. “The US is in the midst of a major military buildup in the Persian Gulf. More warships, additional attack aircraft, and most recently a laser weapon system have been deployed to the region. In 2010, the US struck a 10-year, $60 billion weapons deal with Saudi Arabia, and despite Bahrain’s bloody crackdown on pro-democracy protesters, the US has reportedly continued to provide tens of millions of dollars worth of weapons, ammunition, vehicle parts and communication equipment to the country,” Portnaya reported. Colin Cavell, author of 'Exporting ‘Made in America’ Democracy,' argues that Washington has a policy of silence regarding human rights abuses committed by Persian Gulf monarchies. “The Al Khalifa family, which has been running Bahrain for 230 years, jails people, tortures people, murders people, and there are no repercussions from the United States. We keep selling the Bahraini government armaments, all sorts of equipment that they utilize to enforce their oppression,” he says. After threatening to ban messaging applications like Skype and WhatsApp, Saudi Arabia's telecom regulator has chosen a new target: The web-based communication app Viber. The instant messaging application has been blocked since June 5. “The Viber application has been suspended... and the [regulator] affirms it will take appropriate action against any other applications or services if they fail to comply with regulatory requirements and rules in force in the kingdom,” the Communications and Information Technology Commission (CITC) said in a statement. Viber allows its users to text, call and send photos and video messages worldwide using a 3G or Wifi connection, and boasts over 200 million subscribers worldwide. In March, the CITC warned mobile providers in the Kingdom that if they could not find ways to monitor encrypted messaging and VOIP applications, then they would be blocked, according to local media. The commission then issued a statement saying that “it would take suitable measures against these apps and services,” in its push for greater control over the Internet. 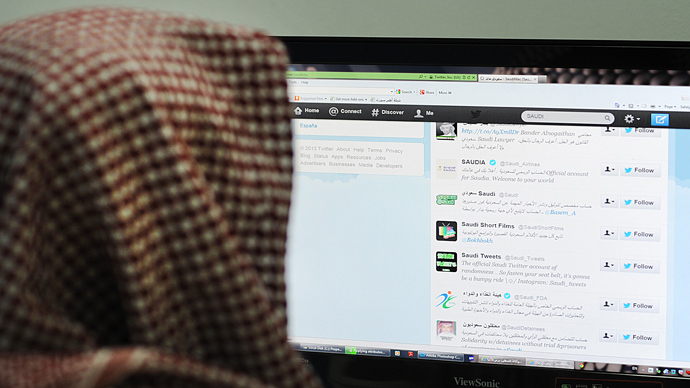 The Saudi government has also begun arresting Twitter users for posts to their accounts. Local media reports that the government is looking into ending anonymity for Twitter users in the country by making users register their identification documents. 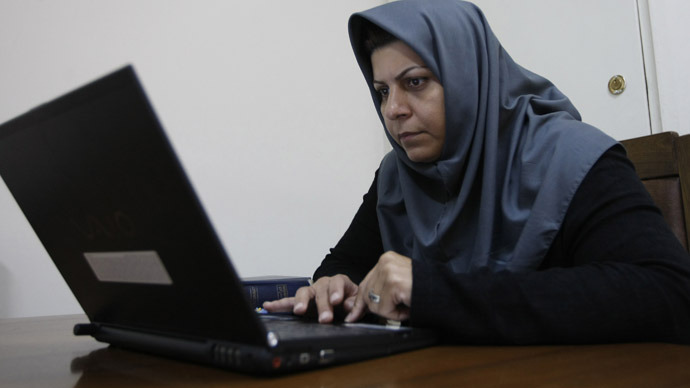 Despite its status as a regional media hub, the emirate state is considering a new cybercrime law that would widen government control over news websites and online commentaries. If passed, the law would enable the government to punish websites or social media users for violating “the social principles or values,” or for publishing “news, photos, audio or visual recordings related to the sanctity of the private and familial life of persons, even if they were true, or infringes on others by libel or slander via the Internet or other information technology means,” Qatar News agency reported. At the end of 2012, the UAE passed a sweeping new cybercrime law: Anyone found guilty of criticizing the country’s rulers or institutions online may be jailed or deported. The law attracted widespread opposition, with legal consultants warning it is broad enough to penalize anyone caught posting allegedly offensive comments against the state. This law has been used to jail citizens for Twitter posts over the past few months. In May, the UAE appeals court sentenced Abdullah Al-Hadidi to 10 months in jail for tweeting details of the trial of his father. 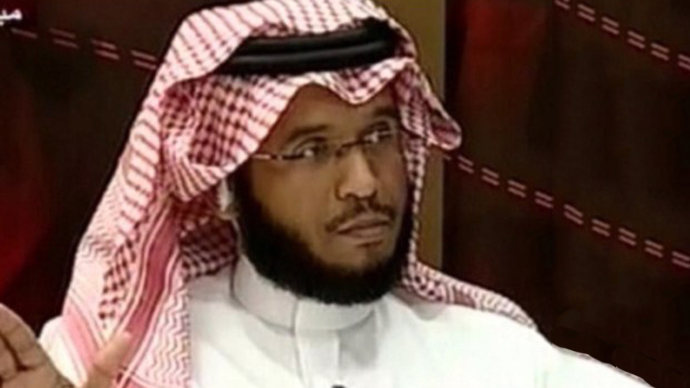 He was arrested on March 22 on charges of disseminating information on Twitter “in bad faith.” The court ruled that he wrote false details of a public hearing that, along with his father, involved 93 other people accused of plotting to seize power in the Gulf Arab state. The government has arrested dozens of activists and at least six journalists in 2013 in the constitutional emirate, often described as the most liberal country in the region. In April, a Kuwaiti court sentenced former parliamentarian and opposition leader Mussallam al-Barrak to five years in prison for remarks deemed critical of the ruler of the state, which he made last year at a public rally. Kuwait has been a member of the International Covenant on Civil and Political Rights (ICCPR) since 1996, which protects the right to freedom of expression, including peaceful criticism of public officials. 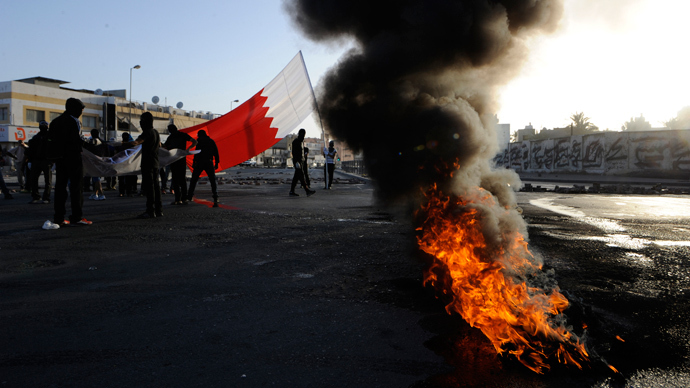 The Bahraini government has been trying to suppress an ongoing uprising by introducing stricter penalties. In April, the government passed a law making it illegal to insult the Gulf state's King Hamad bin Issa al Khalifa, or its national symbols. In May, 62-year-old Bahraini protester Abdulla Sayegh was sentenced to three months in prison for hanging a national flag from his truck during a 2011 rally. The same month, six Twitter users were jailed for allegedly offensive comments about the country’s ruler deemed to be 'abusing freedom of expression.’ According to prosecutors, they posted comments that undermined “the values and traditions of Bahrain's society towards the king." One of the best-known human rights abuse cases in Bahrain is that of activist Nabeel Rajab, who was sentenced to three years in jail in August 2012 on charges of ‘participating in an illegal assembly’ and ‘calling for a march without prior notification.’ He openly criticized the country’s regime on RT for Julian Assange’s show The World Tomorrow. The country has witnessed mass protests led by the kingdom’s majority Shiites against the minority Sunni-led government for two years. The Shiite demonstrators call for a transfer to a democratic system, and complain of discrimination in jobs and government. Their loyalty is in turn questioned by the ruling Al Khalifa monarchy, which has been in power for decades.